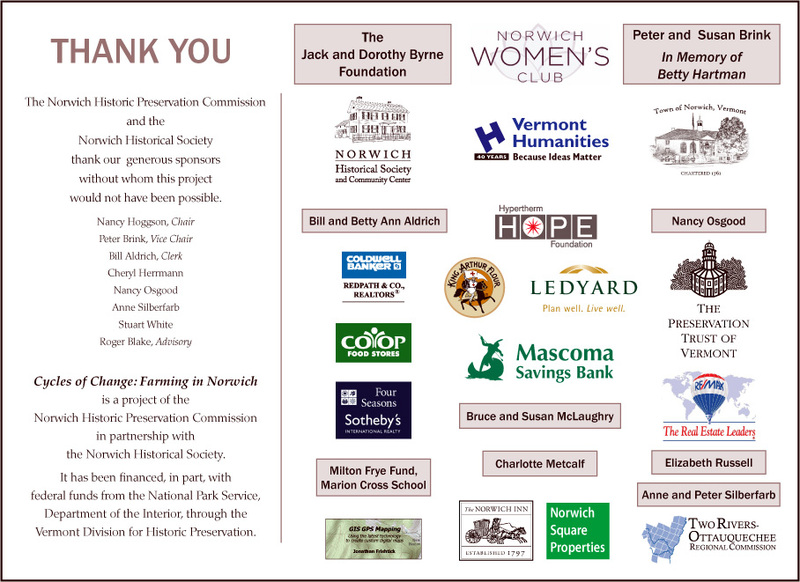 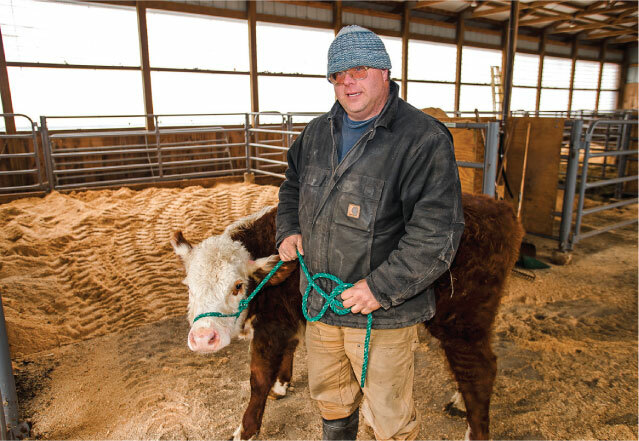 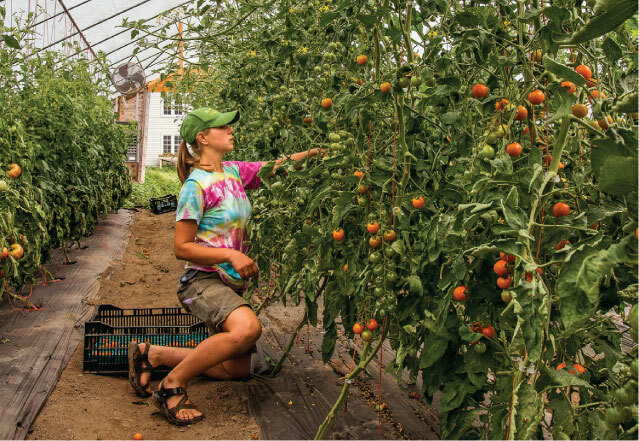 Cycles of Change: Farming in Norwich was a project of the Norwich Historic Preservation Commission in collaboration with the Norwich Historical Society. 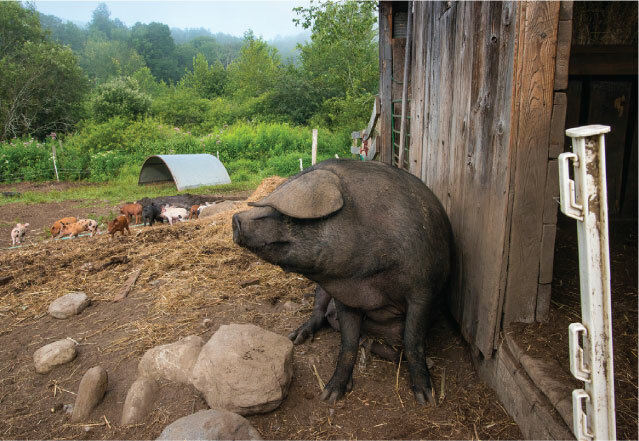 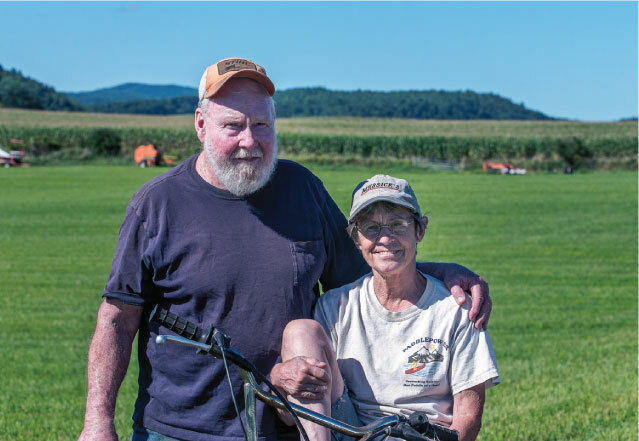 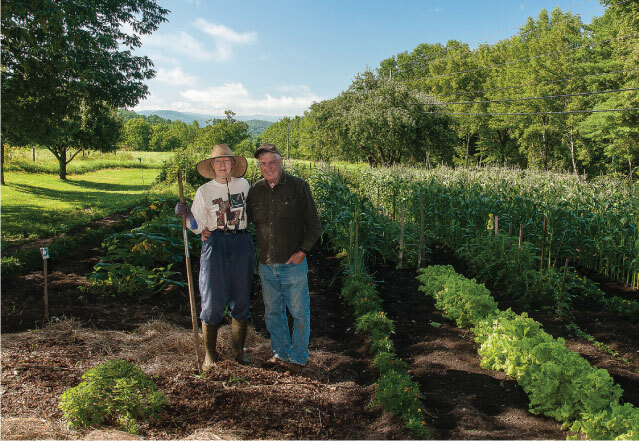 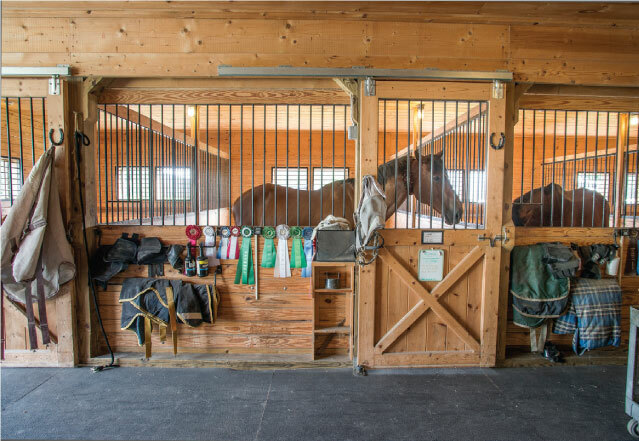 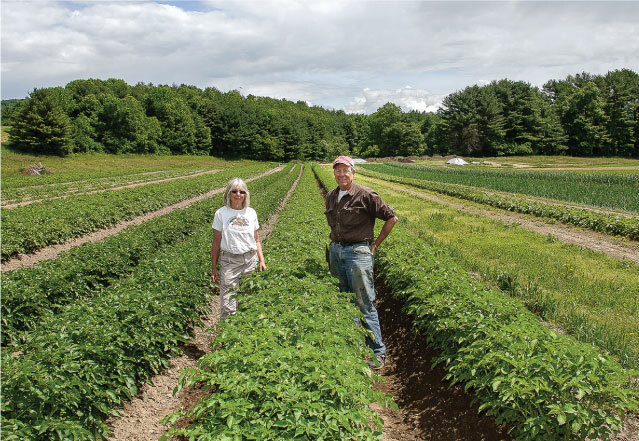 The exhibit, on display at the Historical Society in 2014-15, featured the stories of eight current-day working farms through Chad Finer’s photographs, a series of Vermont Folklife Center oral history interviews with each of the farmers, and a video by Ben Silberfarb. 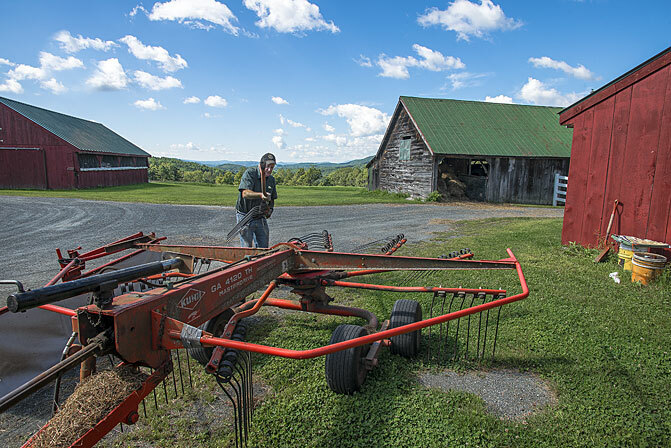 The project was funded, in part, by a grant from the Vermont Division for Historic Preservation and the National Park Service.